All cards are copyrighted to their respective designers, artists, and publishers, and are only used for example purposes. Only six cards from the deck are shown. 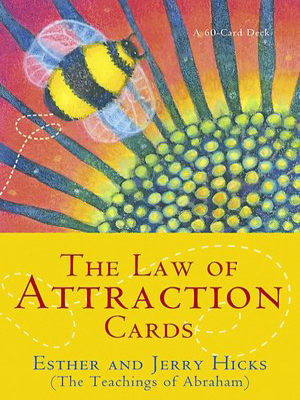 Please find your personal Law of Attraction card displayed above. To draw a new LOA card, simply reload the page. Please note: this free Law of Attraction card reading displays only 6 of the 60 Law of Attraction cards. To buy the entire deck of Abraham Hick’s beautiful cards, please visit the link below. Product Description: “Although you’ve always been surrounded by the evidence of the Law of Attraction, a conscious awareness of this powerful Law will be activated within you as you experience these beautiful cards; and your deliberate control of your experience will be dramatically enhanced. 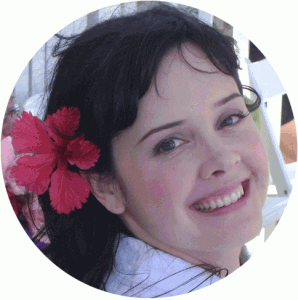 Buy Abraham Hick’s Law of Attraction Cards today and offer free oracle card readings to your loved ones!